The ocean engineering minor allows undergraduate engineering students to acquire a nucleus of knowledge about engineering pertaining to the ocean and the coastal zone. 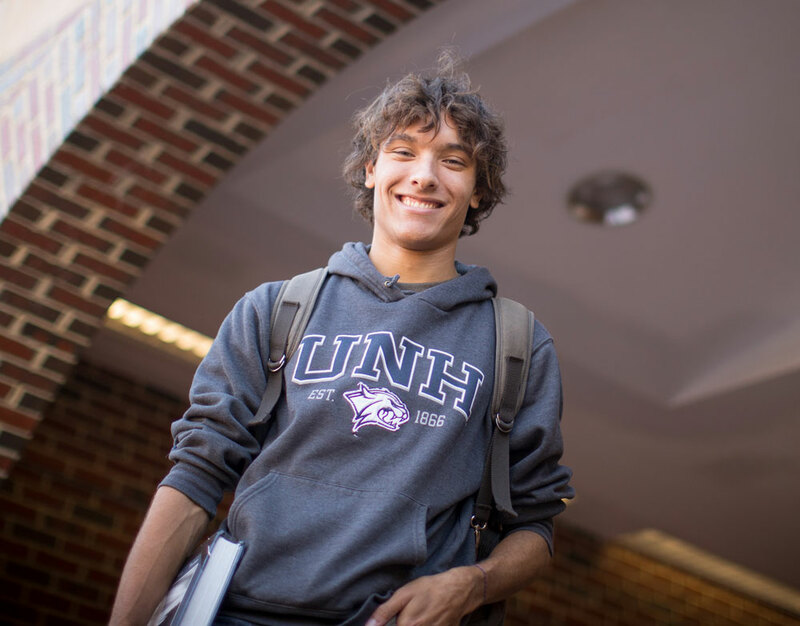 Students typically take ESCI 501 Introduction to Oceanography, TECH 797 Undergraduate Ocean Research Project, and OE 690 Introduction to Ocean Engineering plus two additional engineering courses from the above list to complete the minor. 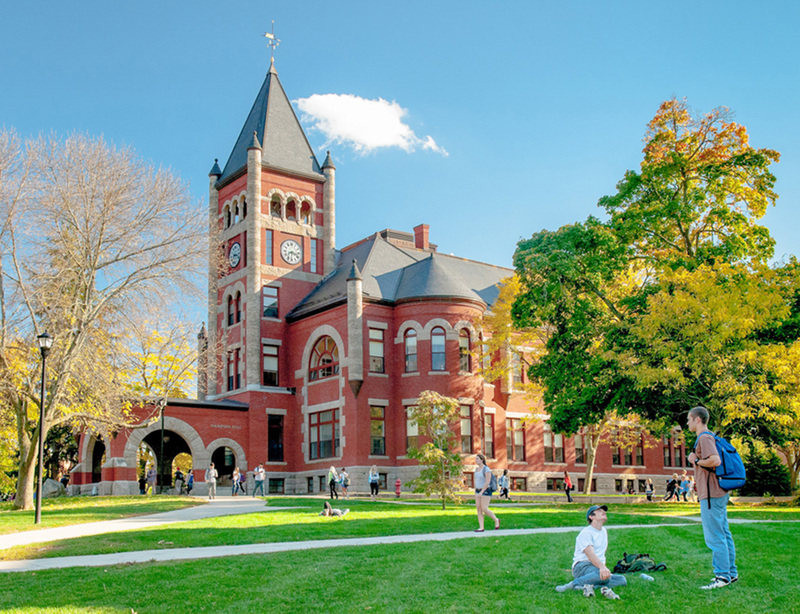 Students wishing to take the ocean engineering minor should indicate their interest to the ocean engineering minor adviser, Diane Foster, (603) 862-3089 or diane.foster@unh.edu no later than the beginning of the junior year and file an intent to minor form. During the final semester, students must complete a completion of minor form for it to appear on their transcript.